There so many health benefits associated with Acai! 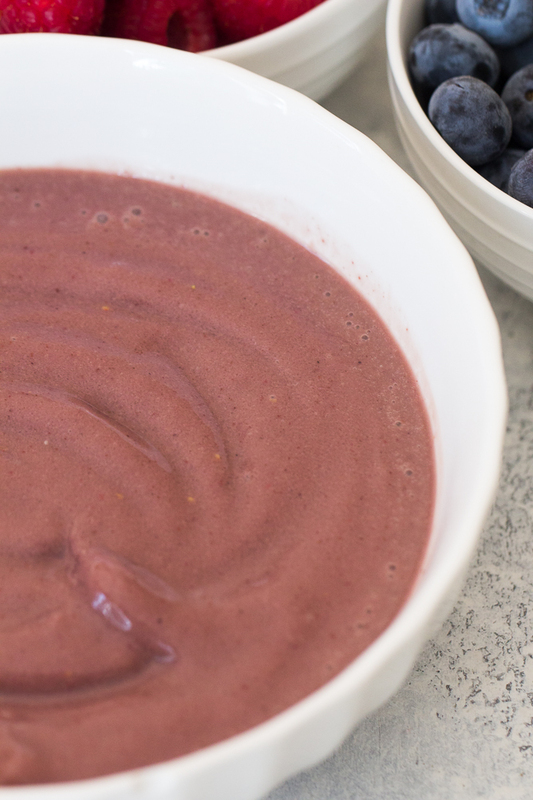 Start your day off right with a delicious Acai Smoothie Bowl. We topped ours with fruit and granola for some added vitamins and protein. We used to live right down the street from a smoothie place back in Utah and I would find myself there almost every morning after the gym. I would order an acai bowl every single time and can honestly say after 8 months of living there, I NEVER got sick of them. Once we moved to California, I knew I needed to find a good acai bowl, but I still cannot find one. I took matters into my own hands and tried to create one at home. It may not be professional, but it’s still pretty tasty! 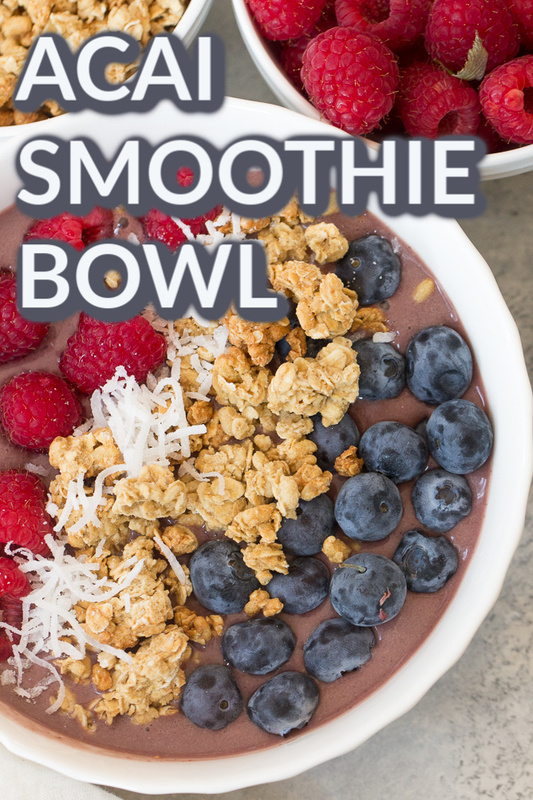 The best part about these smoothie bowls is that you can personalize each one! 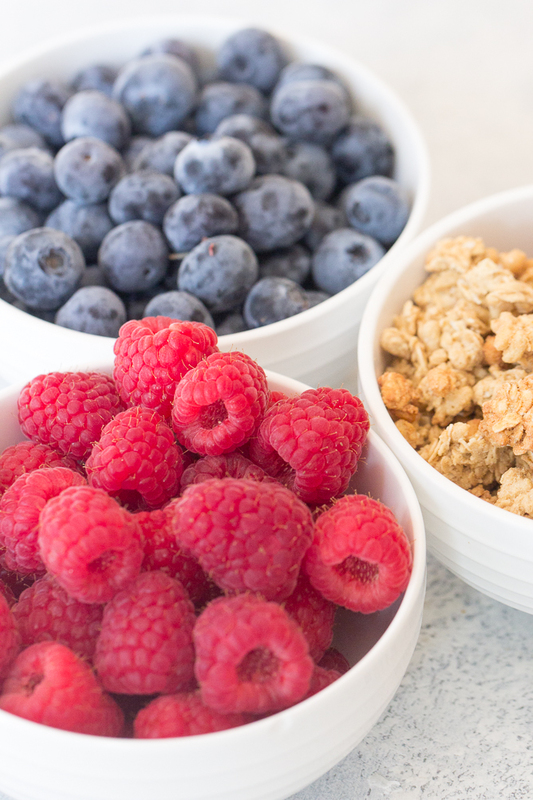 Add a some of your favorite fruit and granola and you’ve got a breakfast that will taste delicious and keep you going all day long! Acai is a berry grown mostly in the rain forests of the Amazon. Like other berries, the Acai has tons of health benefits. 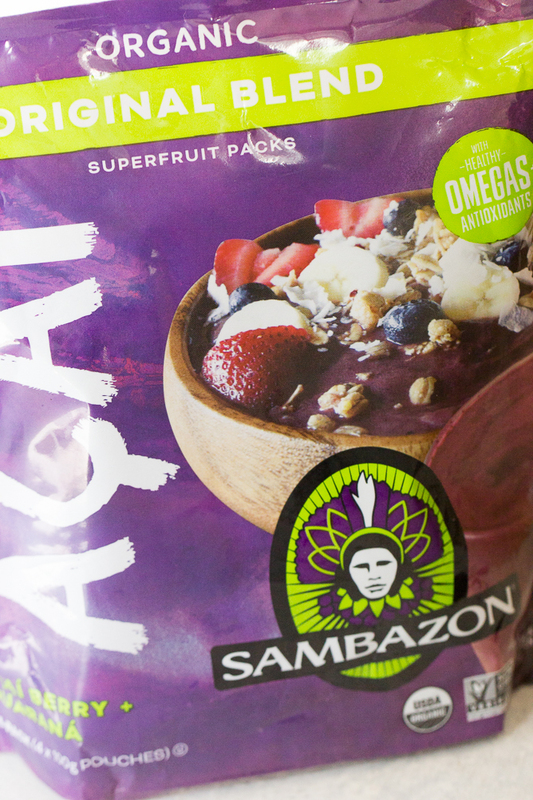 Acai berries are LOADED with antioxidants, helping your heart and keeping you healthy. These berries also help improve your cholesterol and assist in skin health, weight loss, and heart health. Aside from all of those great benefits, they are also just plain delicious! Where do I buy Acai? Unfortunately, you cannot find the berries in the store, but you can find food products made from these berries, and that is what we are putting in our Acai bowls. You can buy Acai juice at just about any grocery store. Just look for the purple carton. 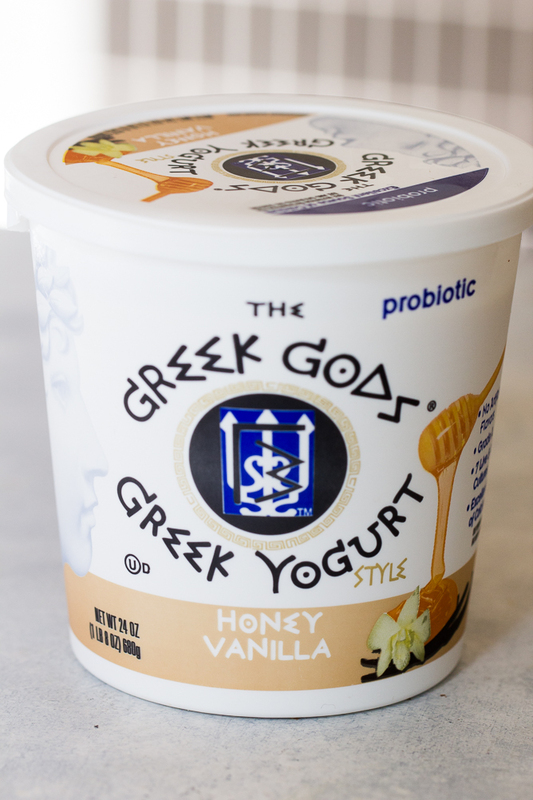 We love using this Honey Vanilla Greek yogurt in our Acai Bowls! Pour 1 cup of acai juice into ice cube trays and freeze until frozen. (We usually do this the night before). Or use frozen acai packs the morning of. Blend together frozen Acai juice, banana, yogurt, and strawberries. Top with your favorite fruits, granola, and coconut. 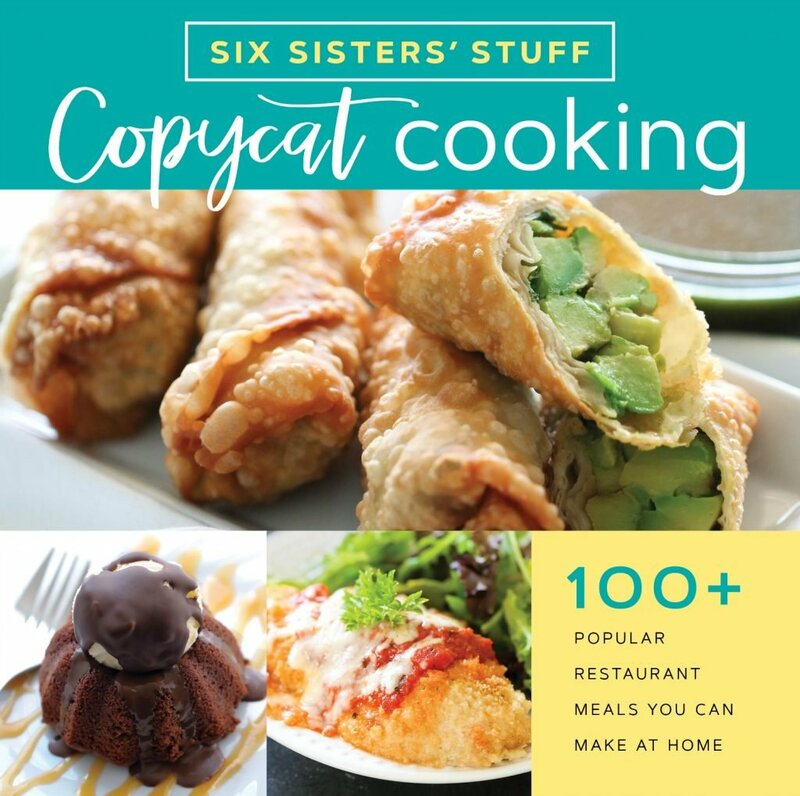 We also love putting honey or drizzling a little chocolate on top! 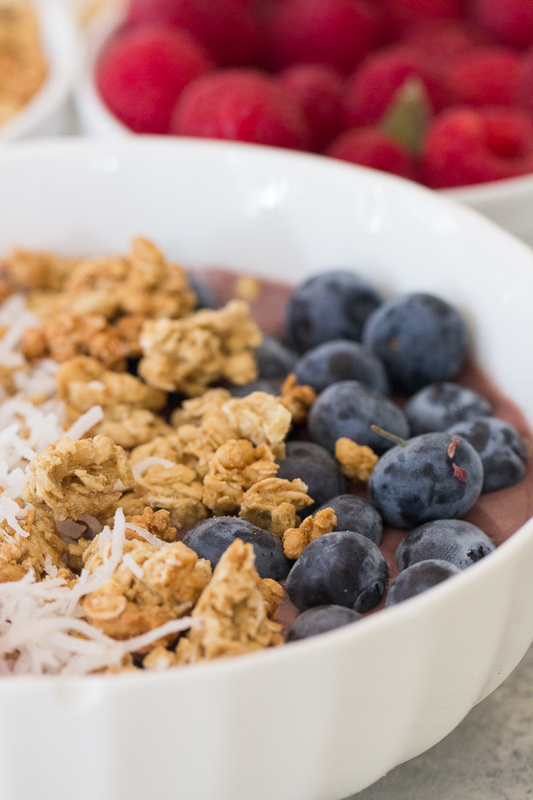 Acai Smoothie Bowls are the perfect breakfast to keep you going all day long! In this video, we’re showing you how to make our favorite Aloha Pineapple Smoothie!